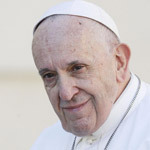 Pope Francis said on his recent visit to Chile that he was very afraid that the world is now standing at the “the very limit" of a nuclear world war three. 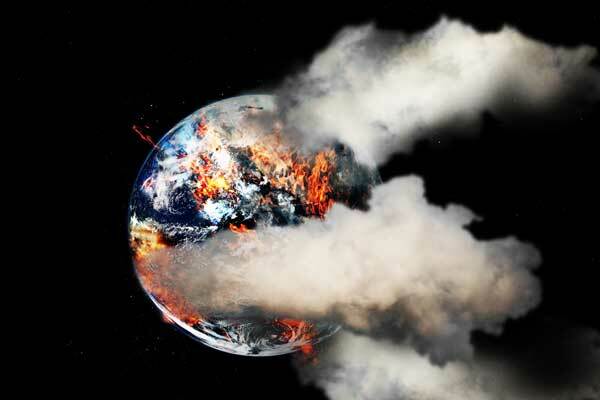 The Pontiff expressed worry that the human race is just one step away from a devasting nuclear war which could affect everyone on the planet. The Pope's statement comes after Hawaii issued a false missile alert that provoked panic across the US, despite the false alarm it highlighted the looming nuclear war with North Korea. 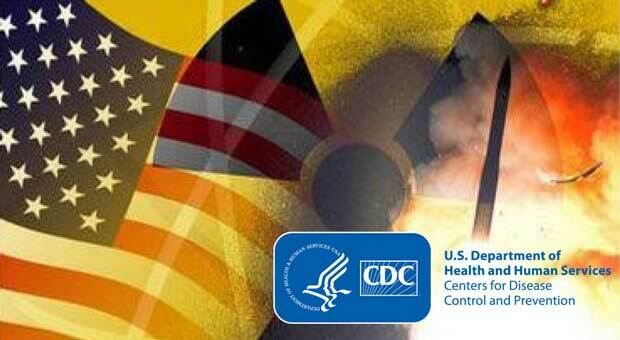 Just the other week the Centers for Disease Control and Prevention (CDC) made an extremely unnerving announcement saying it will be preparing the American public for nuclear war - "public health response to a nuclear detonation" - in the skies over the US. 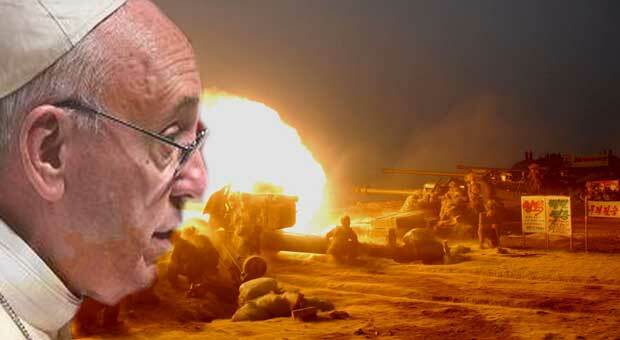 Shitplan reports: The mistaken alert underscored the risk of potentially entering an unintentional war with North Korea. Hawaii Democratic Representative Tulsi Gabbard said Sunday that the false alert shows the need for direct negotiations with North Korea. 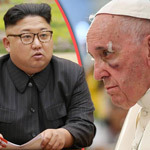 Although the Pope did not specifically mention Hawaii or North Korea, he did say that stockpiling nuclear weapons is against the teaching of the Catholic church. 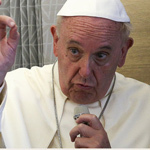 According to One America News Network, Pope Francis has often discussed the danger of nuclear warfare. 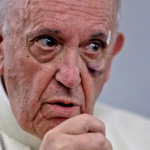 Back in November, the Pope appeared to harden the Catholic Church’s teaching against nuclear weapons, saying countries should not stockpile them even for the purpose of deterrence. The only thing I could think of adding were the words ‘the fruit of war’,” Pope Francis said, referring to a caption put on the back of the image. “I wanted to have it reprinted and distributed because an image like this can be more moving than a thousand words. That is why I wanted to share it with you,” he said.